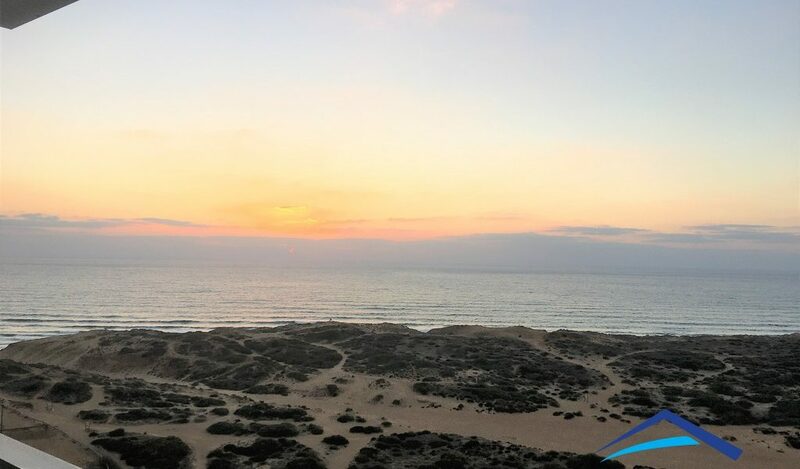 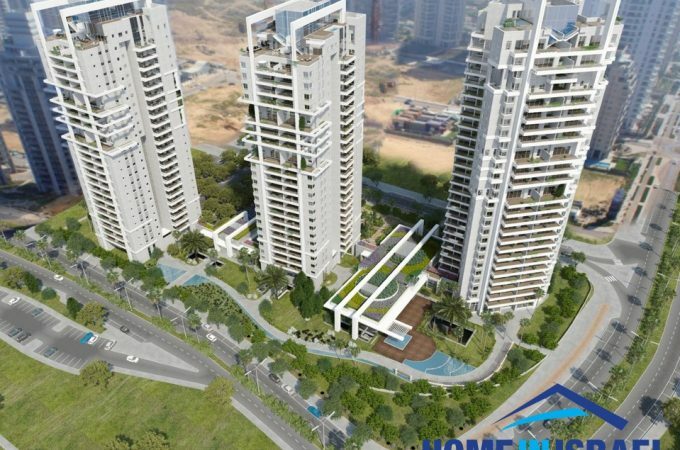 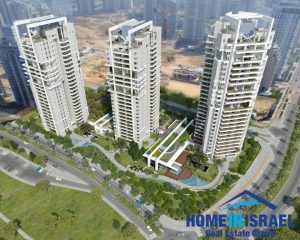 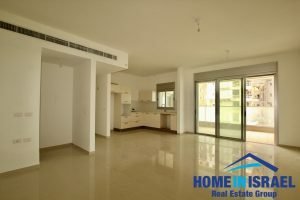 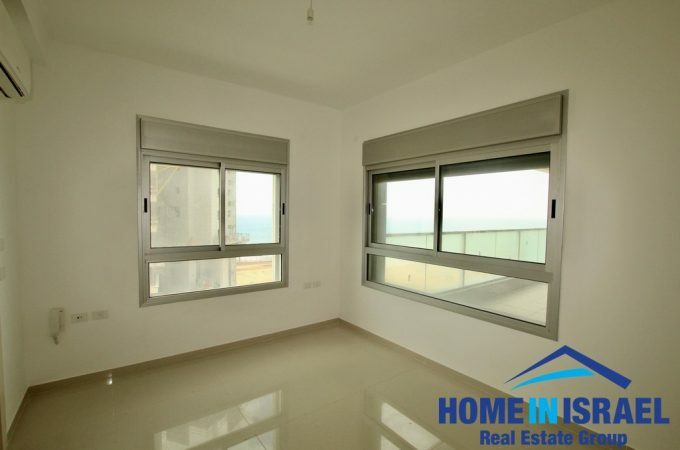 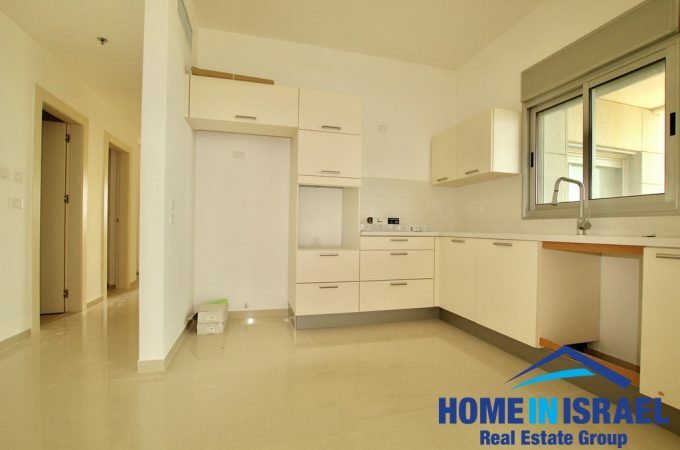 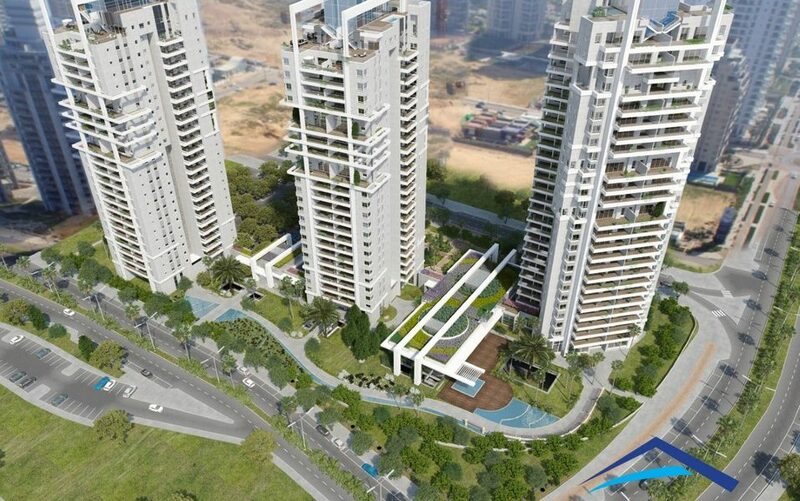 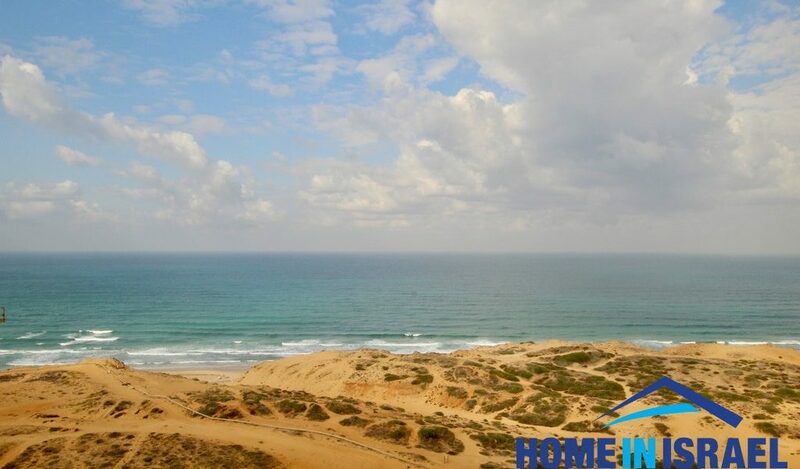 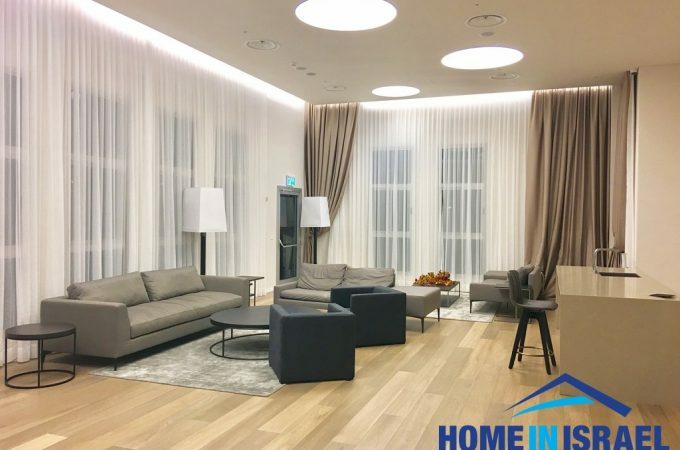 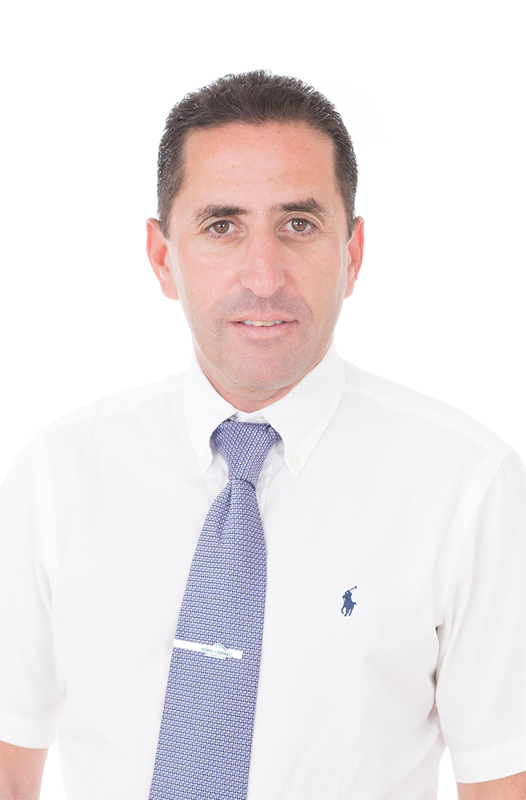 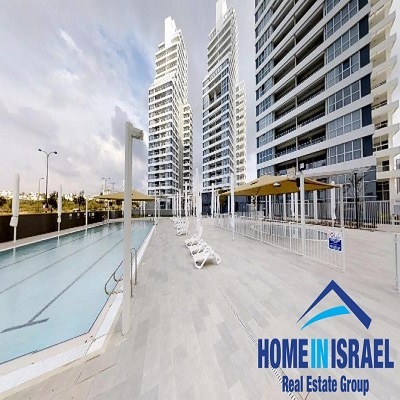 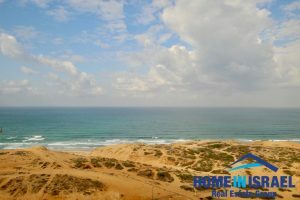 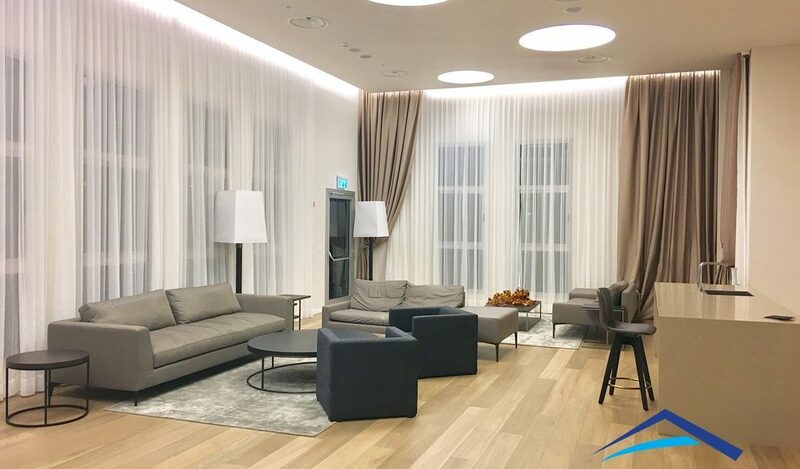 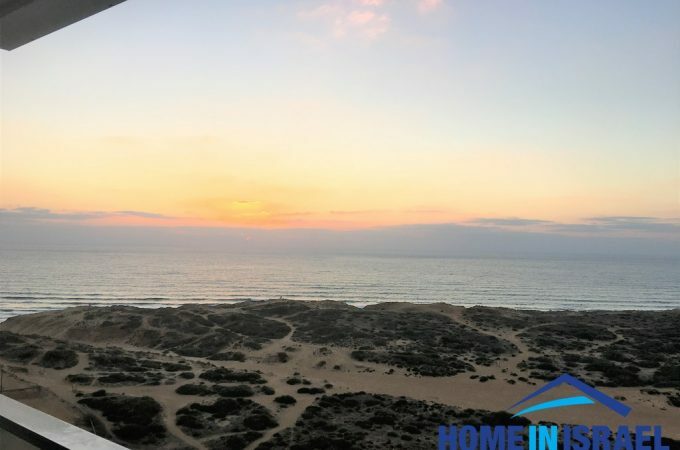 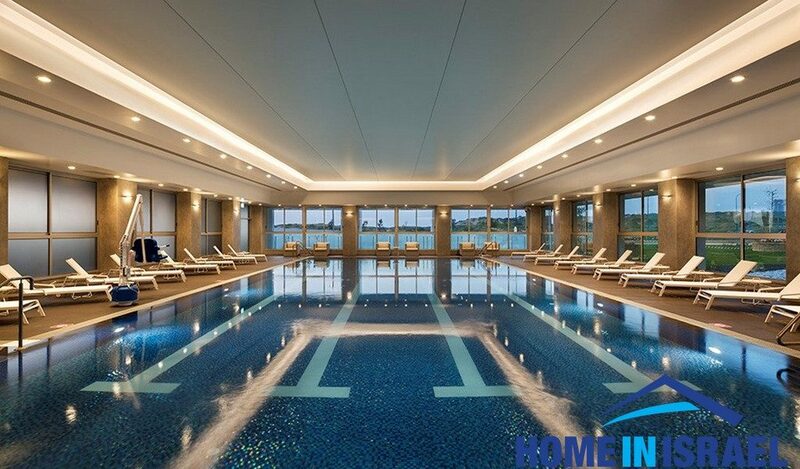 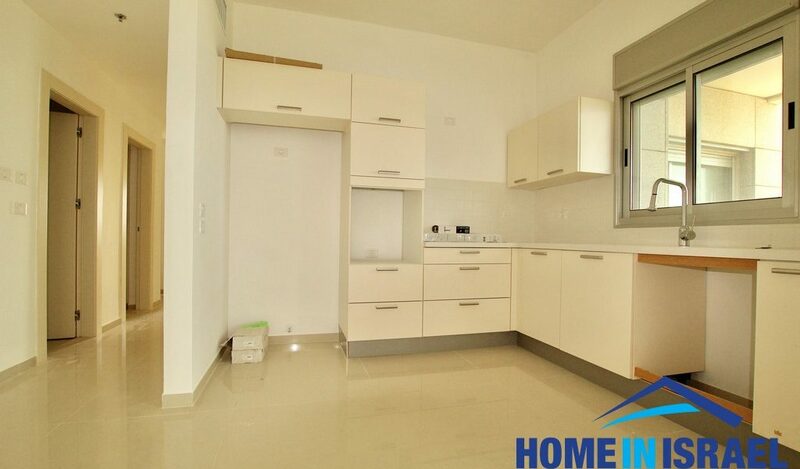 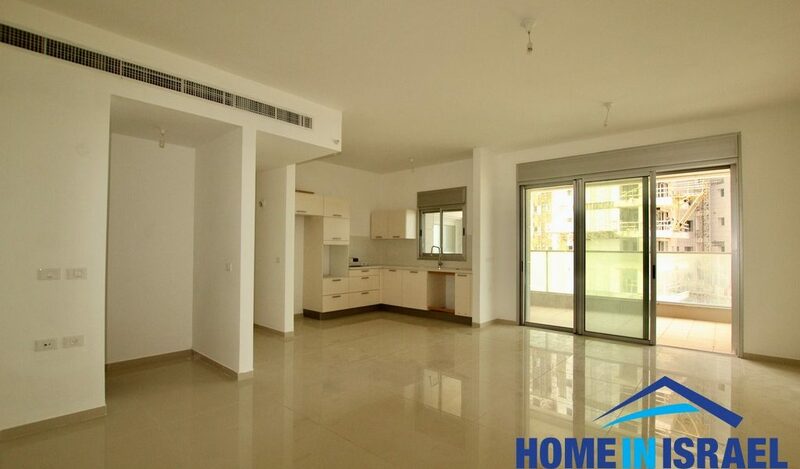 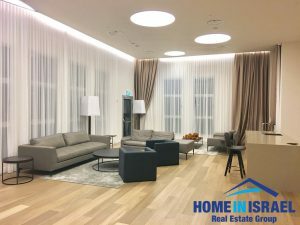 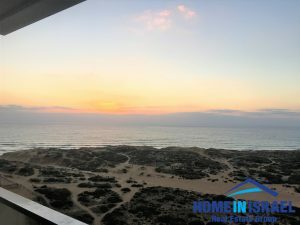 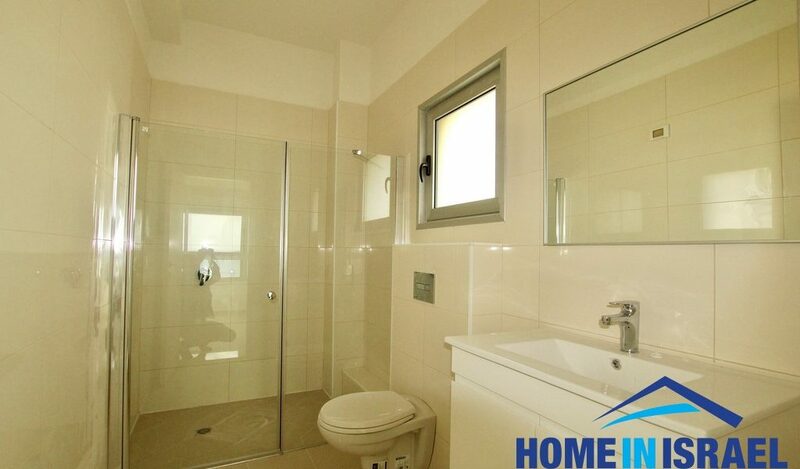 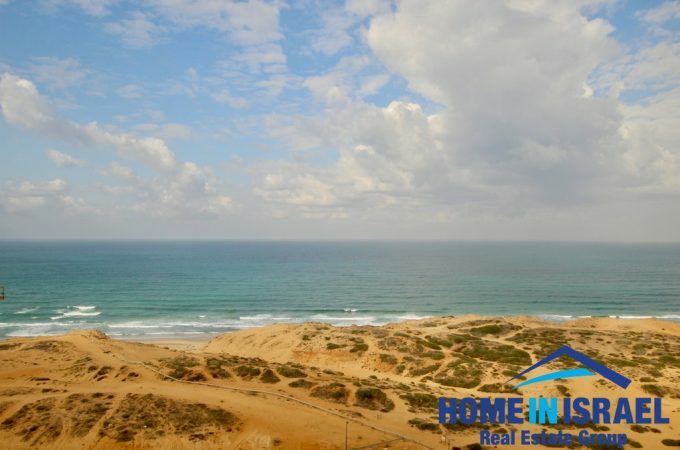 A 4 room apartment for rent in the luxurious Reserve Towers project front line to the sea in Ir Yamim. 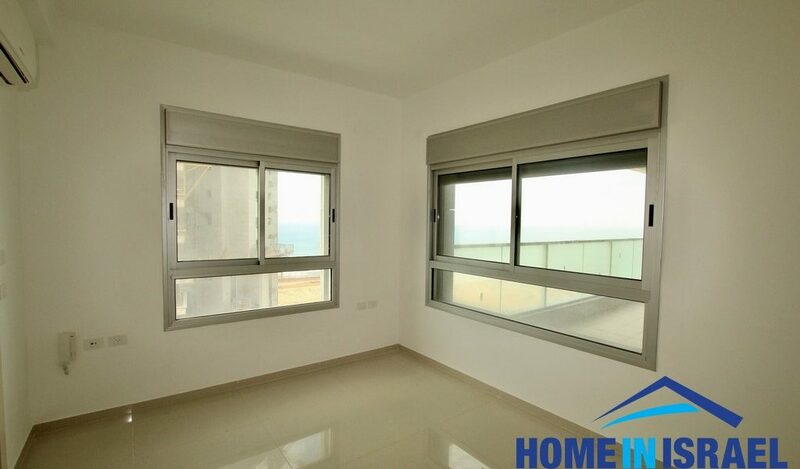 The apartment has never been lived in and is on the 14th floor with amazing sea & nature view from the large balcony. 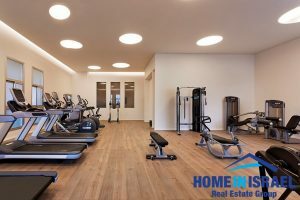 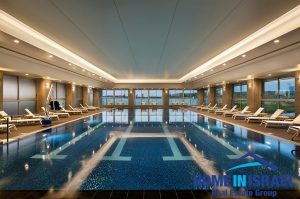 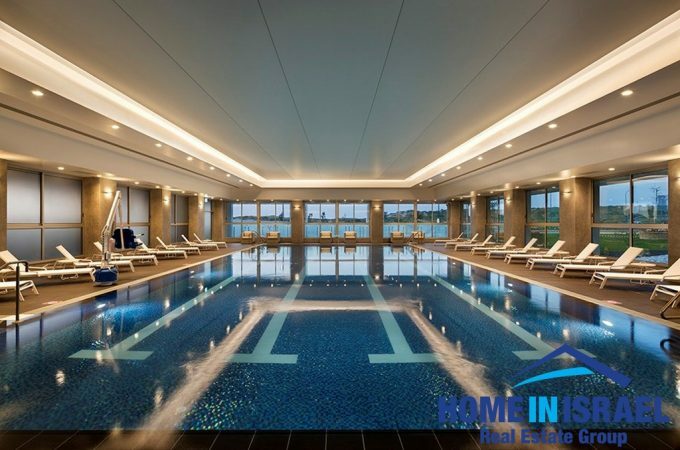 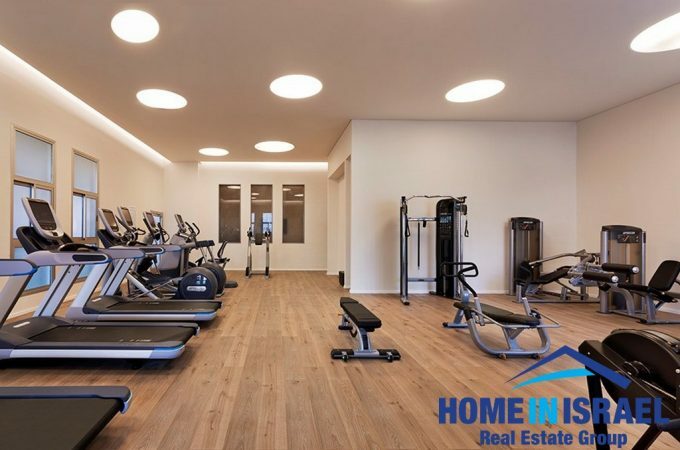 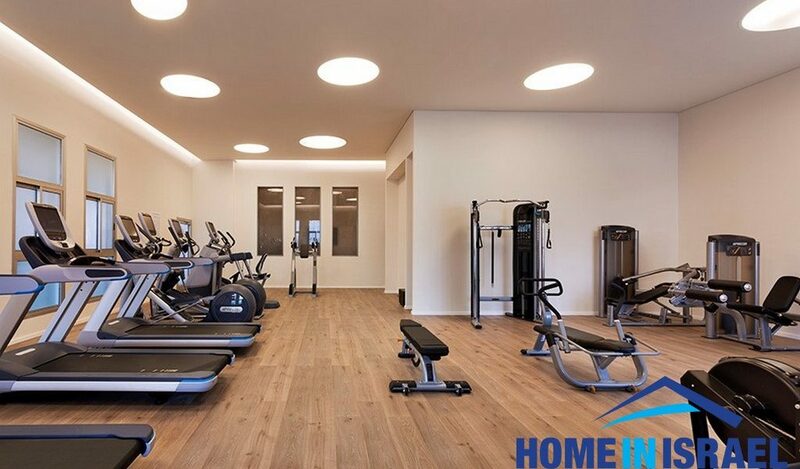 The project has a concierge, a luxury gym and a large heated indoor swimming pool. 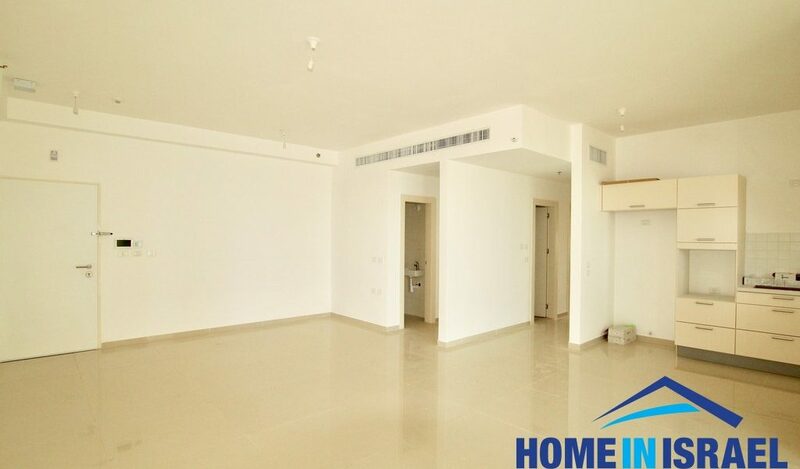 There are 2 parking spaces and a storage room.